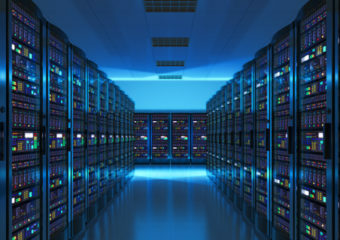 Data is important in business but many organizations are struggling with data. Professionals who have undertaken Tableau training or Qlikview training have an added advantage over their peers because they have the skill to simplify data into organized and presentable form using the most powerful reporting tools – Tableau & Qlikview. 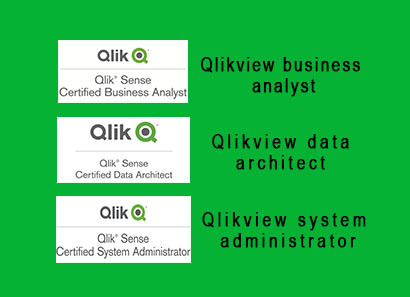 A detailed Tableau, Qlikview training course can help you acquire these skills. Tableau & Qlikview are the most easy-to-use and yet interactive business intelligence platforms used by big companies across the world. Tableau & Qlikview make data meaningful by making it accessible. This data is later processed for deciding business policies. Tableau & Qlikview add value to data and this is the reason why majority of the companies rely on Tableau and Qlikview professionals for sorting out their data-related problems. What will you learn in the Qlikview and Tableau Training Course? You will learn to build Tableau Data Connections & Qlikview data models. You will learn about Data visualization, BI visualization, and Tableau, Qlikview, and mis reporting. You will learn about how to implement Qlikview set analysis, Qlikview functions, Tableau Charts, Formatting & Annotations. Data Visualization Tools such as Tableau & Qlikview will help you in making effective business decisions and in establishing yourself as an efficient data analyst. Who should opt for tableau and qlikview courses? Individuals who wish to make it big in data analysis & data visualization. Qlikview and Tableau training course is ideal for data scientists, business intelligence analysts, data analysts, and BI reporting professionals. Professionals from software developing, IT architecture & testing background can also join this course. Learn tableau , qlikview training classes from one of the best tableau and qlikview training institute in Pune, offering job-oriented training programs. What are its Scenarios and Objectives? Connecting to Tableau Data Server? What is the Need to Organize Data? What are shading, labels and tooltips? How to Use Dual Charts? How to use Combination Charts? How to Use Reference Lines and Reference Bands? What are Water Fall Charts? How and What of Market Basket Analysis? What are the Aggregation Options? How to create Story Boards? 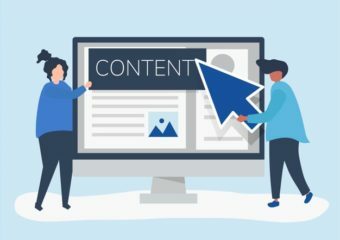 What are filter and URL actions? What is use of sheet title? What are Special fields and Date hierarchies? What are date parts and custom dates? How to handle Data Source Files? Ad2Brand is the best Qlikview and Tableau Training Institute in Pune and taking up a Tableau-Qlikview certification training course from Ad2Brand will be a good chance to enter into the data visualization domain. At Ad2Brand, the Tableau and Qlikview Course is designed to give you an in-depth knowledge on data-visualization and data-discovery concepts. Both Tableau & Qlikview are flexible business intelligence platforms which turn data into information. These are Business Intelligence tools used to dig deep insights from raw data stores, analyze the data and draw final conclusions. 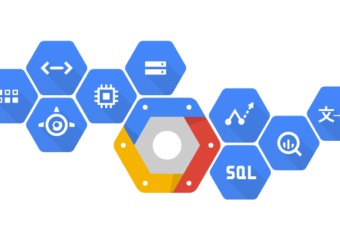 These are useful data analytics tools for converting data into insights and drawing out innovative solutions. Using Qlikview’s simplicity & Tableau’s perfection, many organizations have been able to easily search, consolidate and analyze their data for making strategic business decisions. During our Qlikview and Tableau Training in Pune, we provide live projects and hands on training on Tableau & Qlikview making you capable of working expertly on the tool for optimal utilization of this technology. The training is real-time and placement focused. Our Tableau-Qlikview Training Certification course covers all basic & advanced Tableau & Qlikview concepts like all terminologies used: environment, sheets, charts, data loading, themes, tables and much more. Why should i take up Qlikview and Tableau training from Ad2Brand? Ad2Brands tableau and qlikview training is designed by experts as a combo of 2 main BI tools - Tableau and Qlikview, covering all concepts in vast detail. We are the pioneers in Business Intelligence training and give you the best of knowledge to clear global certifications like Tableau Desktop Qualified Associate Certificate, QlikView Developer Certificate and more. Our real time projects and step wise practical assignments will make you experts in using qlikview dashboards, charts and tableau visualizations. Upon completion of this course with us you will feel confident and prepared to apply for jobs in top MNCs and get handsome salary packages. Can I attend demo session before joining tableau training and will I get placement assistance? Upon dedicatedly learning all the course material and hands-on practice, you will gain expertise and knowledge in advanced concepts of Tableau , Qlikview as well as Data Science and feel confident enough to crack interviews to get expected jobs in data science industry. How has Tableau , Qlikview changed the BI landscape? Tableau and Qlikview does wonders by organizing data in the simplest and attractive form making it easy to read and understand. This has helped even small organizations to easily draw buisiness insights from data and use it for better decision making without investing much. Does it make sense to learn both Tableau & Qlikview? First of all, we would like to clear that there is market and jobs available for both the tools and both have their own pros and cons, nonetheless both are equally useful in business intelligence. Mastering both of them gives you additional skillset and more opportunities as many organizations make use of both of them for data visualization due to their different characteristics. Learning both can open up lots of opportunities and make you a well rounded candidate for selection. 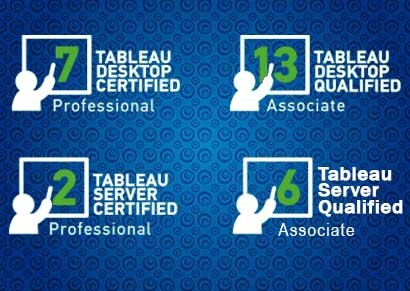 Why should you take up Tableau Training From us?